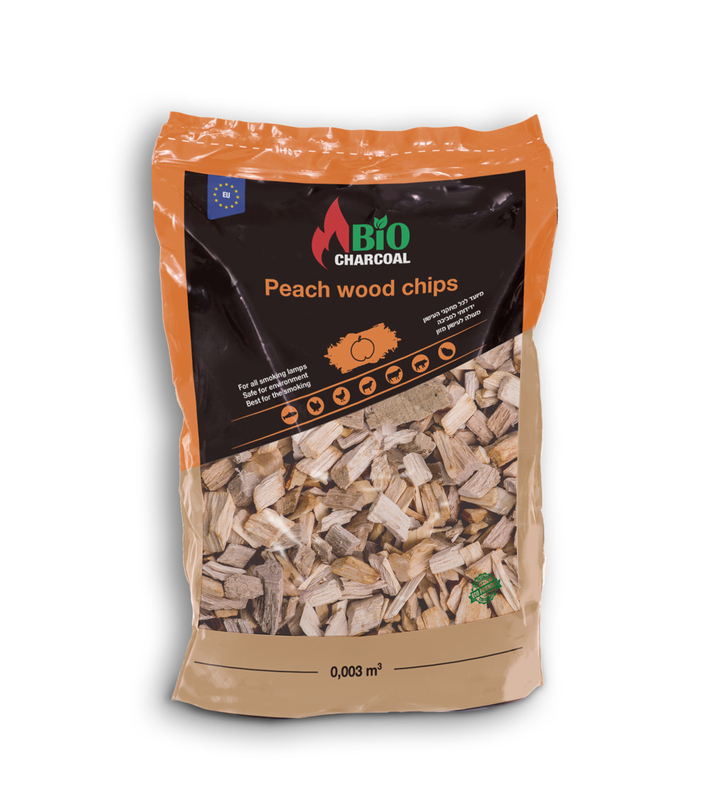 Peach chips are an excellent choice for smokers. 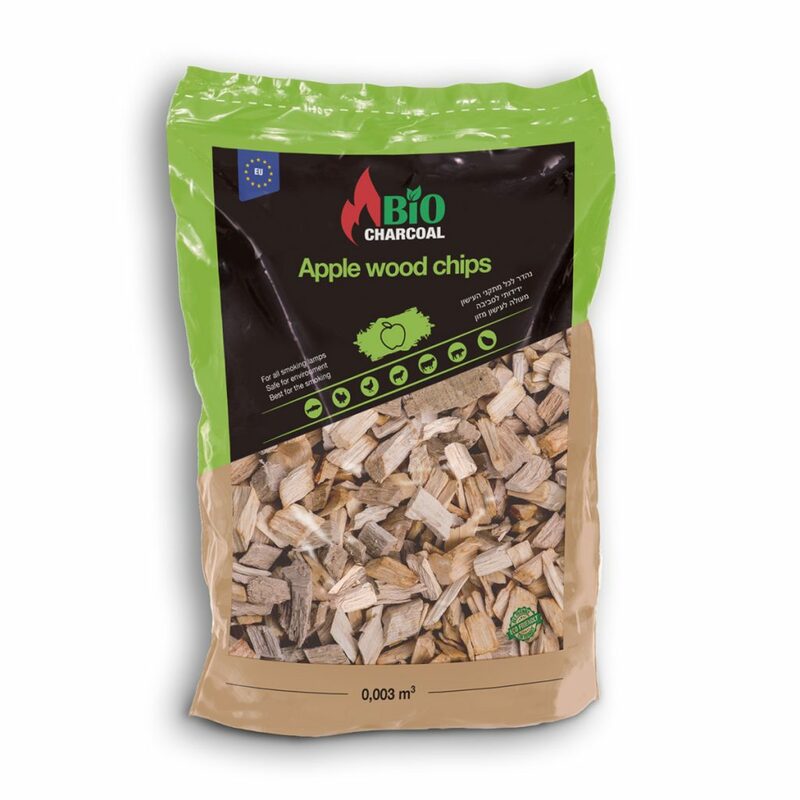 They are suitable for smoking products such as fish, chicken, beef, goat, as well as pork and vegetables. Even fairly hard meat of wild birds (geese, ducks, partridges, etc.) becomes soft and juicy, acquiring a special flavor and slightly sweetish taste. 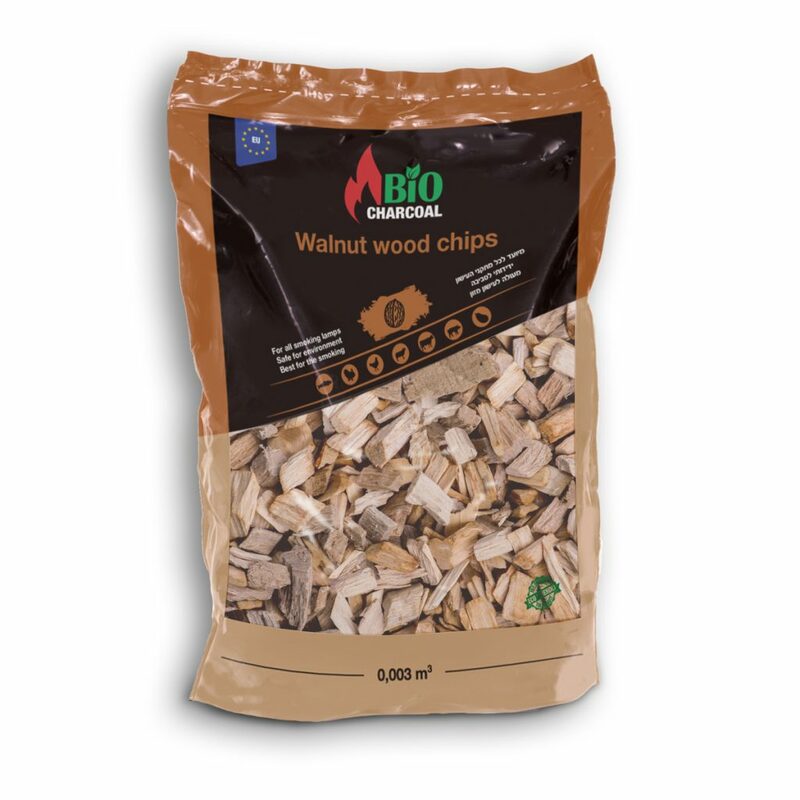 Therefore, it is extremely important to choose the right type of chips for smoking. The best for this purpose is the fruit chips. 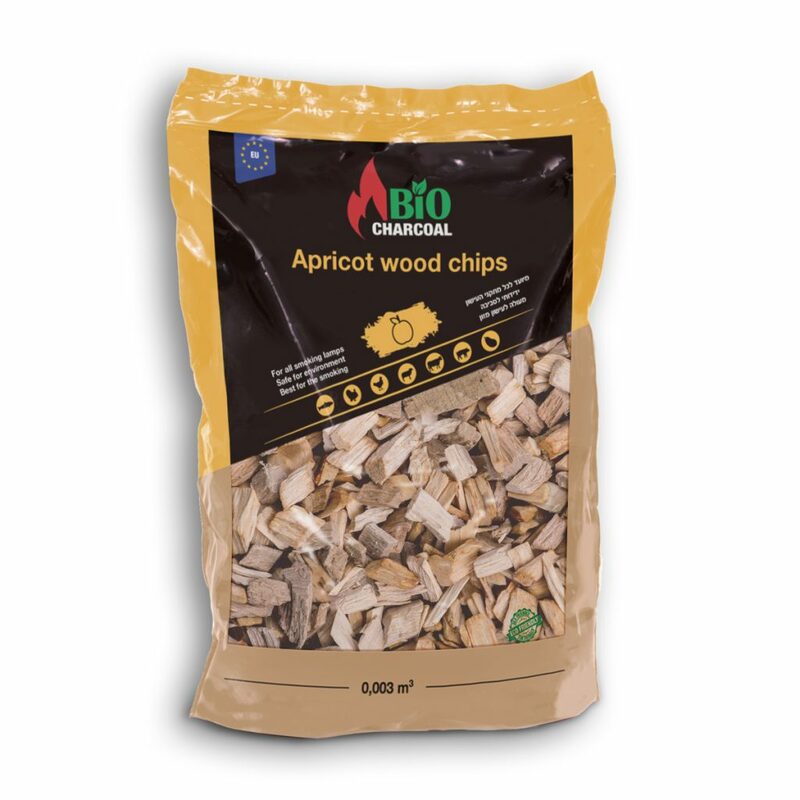 Fruit chips, especially peach, contain more essential oils, so cooking is faster, chips are consumed less, it gives a lot of fragrant smoke, and does not give soot at all. The aroma is unmatched, very rich and pleasant. Moreover, you can smoke on fruit chips without any additives. Chips are also used for additional flavoring when preparing kebab. Chips are added to the main coals, and the smoke formed during smolder gives the product a unique fruit flavor.